3D printing in MRO is a new reality. 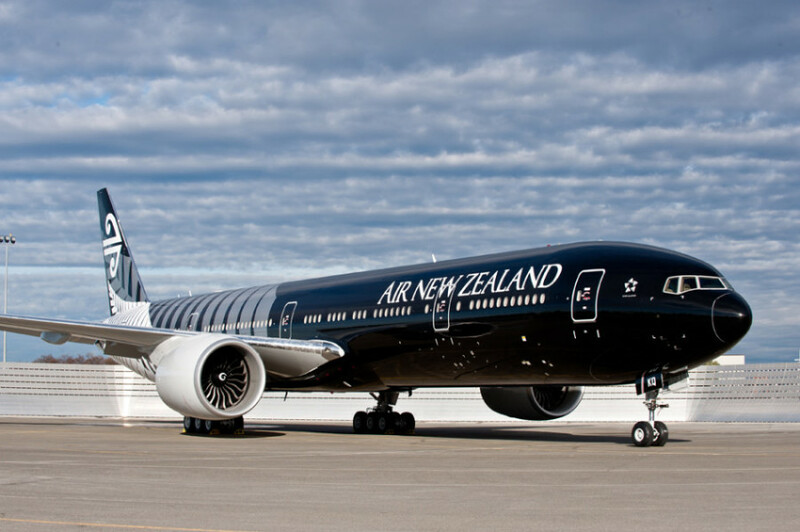 Just recently, Air New Zealand, ST Engineering Aerospace, Moog and Microsoft announced that they have successfully used 3D printing and blockchain technology to deliver a cabin part onto one of its Boeing 777-300ERs in Los Angeles. The proof of concept allowed the bumper part, which sits behind a screen on the airline’s Business Premier monitors (to prevent the screen from damaging the seat when it’s pushed in), to be delivered within hours and fitted ahead of the aircraft’s scheduled departure. Get in on the action and join AAIS, Enterprise Singapore, and the National Additive Manufacturing Innovation Cluster (NAMIC) for a workshop on 3D-Printing in the Aerospace Sector. In particular, the workshop will focus on the latest industry updates, as well as opportunities for Singapore SMEs. Specific topics will cover aerospace qualification, AM post processing, AM value chain disruption and perspectives from local 3D printing practitioners. Please click the register button at the top left of this page to begin registration. Registration closes on 2 May at 5 pm.